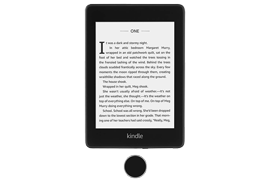 #ad There’s a sale on Amazon devices at Amazon.com. Get your sweetie something for Valentine’s Day or pick up something for yourself. Prices are great. I LOVE my Kindle, it is like an extension of my arm! If you don’t have one find out what I’m talking about! Orders $25.00 or more ship FREE.